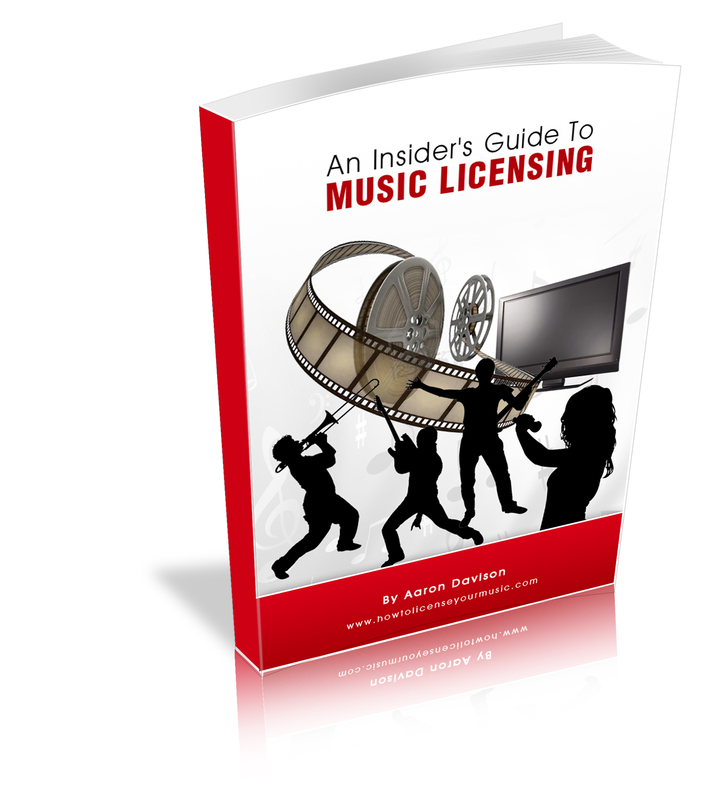 Learn How To License Your Music In TV And Films Consistently And Generate A Full Time Income From Your Music Regardless Of Where You Live, How Old You Are Or What You Look Like. 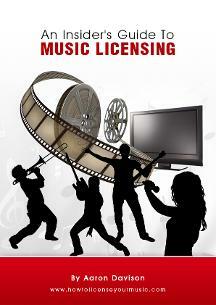 This brand new in depth guide to music licensing is geared towards songwriters interested in music licensing. If you write music and you're interested in learning how to get your music into TV, Films, Video Games and more, this ebook will show you how.